Welcome to Blue Swirl ! 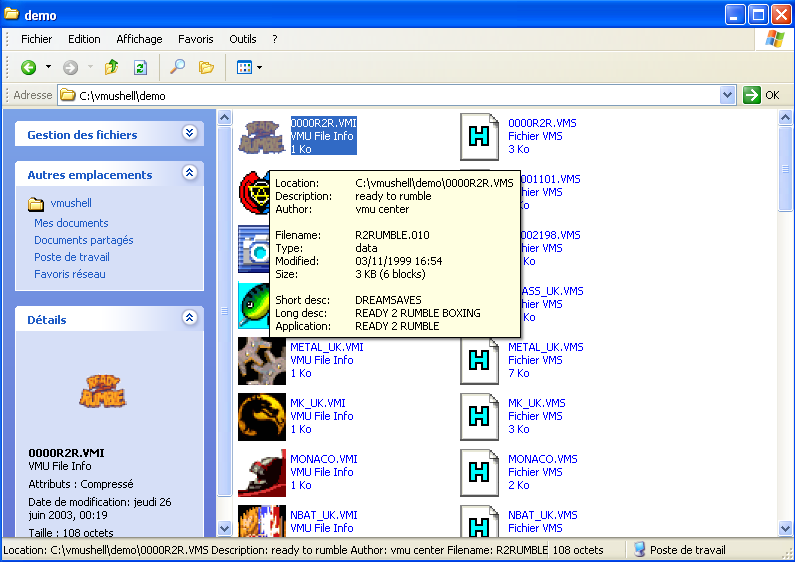 A VMU section containing tons of VMU saves of Dreamcast games from all regions, all the most wanted VMU games, plenty of VMU icons, miscelaneous VMU anims and other files to download for the memory card of your Dreamcast, as well as a public VMU uploader for Dreamcast and PC. 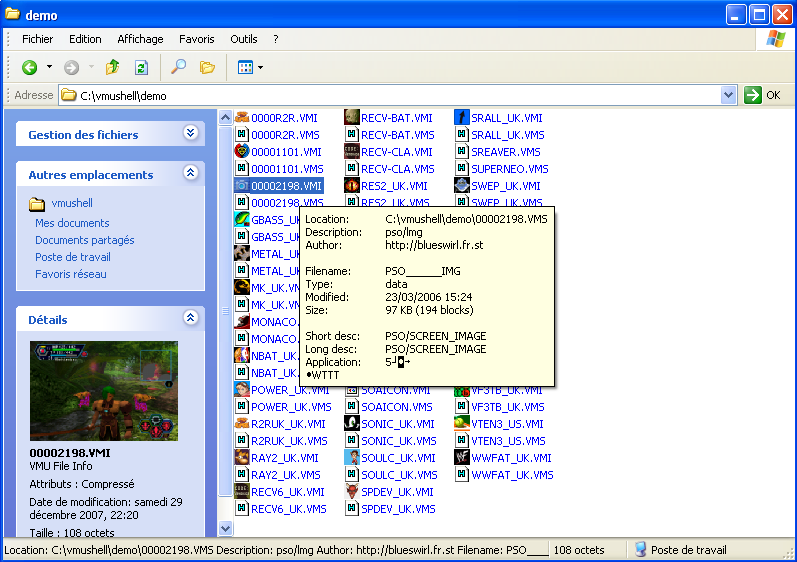 A tools section containing all sorts of online tools compatible with Dreamcast browsers DreamKey, DreamPassport and PlanetWeb, as well as tools to download with a PC. 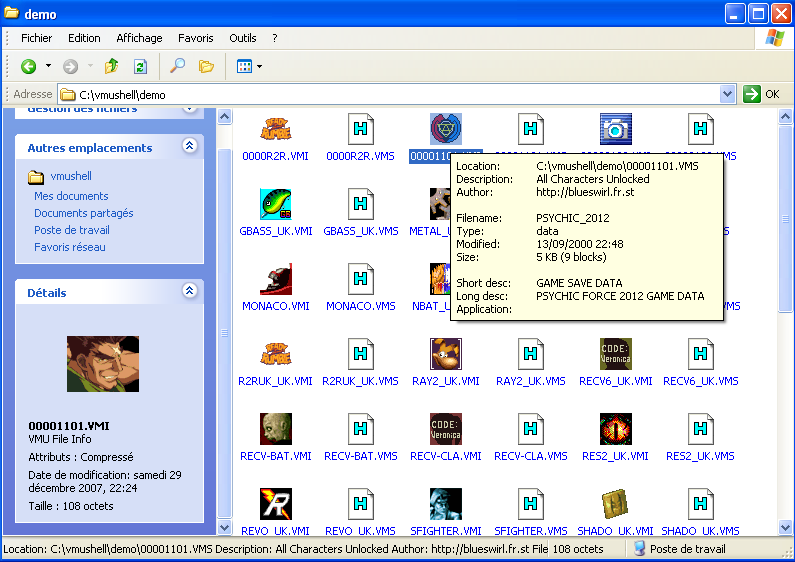 A multimedia section containing video games musics in MIDI format, and small video clips in mpeg and sofdec (sfd) formats. A games section containing some free games and softwares to burn and use with your Dreamcast (no isos of commercial games), as well as some tips and files for the best Dreamcast games and softwares.